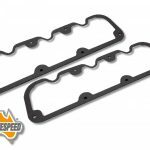 6mm valve cover spacers to suit Ford crossflow 3.3, 4.1, 200 & 250 engines with alloy or cast iron cylinder head. 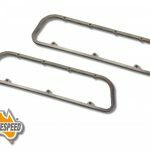 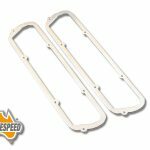 These cnc machined billet alloy rocker cover spacers are machined from aluminum plate and are great for additional height that can be required for high lift camshafts or when installing roller rockers. 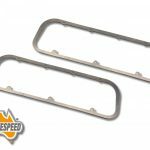 Note this spacer 6mm is used on Ford cross flow engines using a factory tin or chrome after market rocker cover. 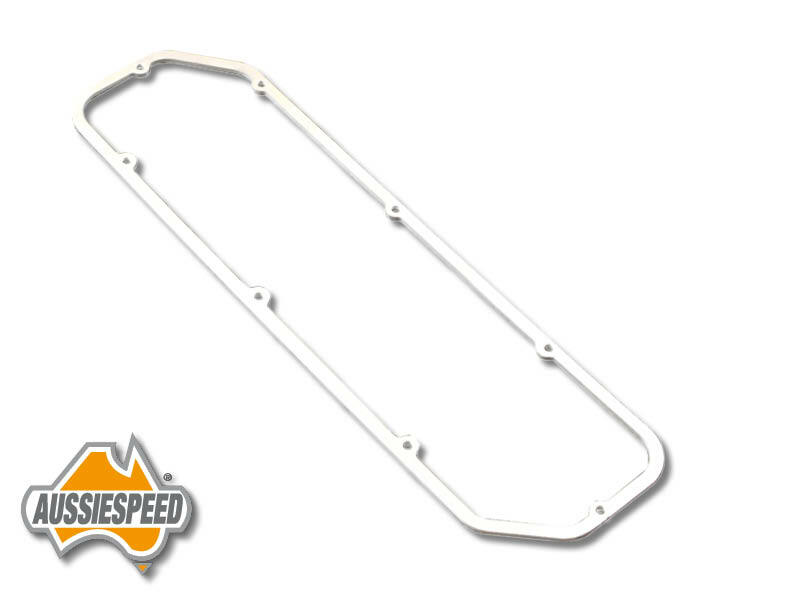 For the factory fuel injected aluminum rocker cover use the 10 mm spacer.